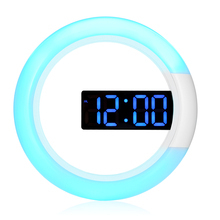 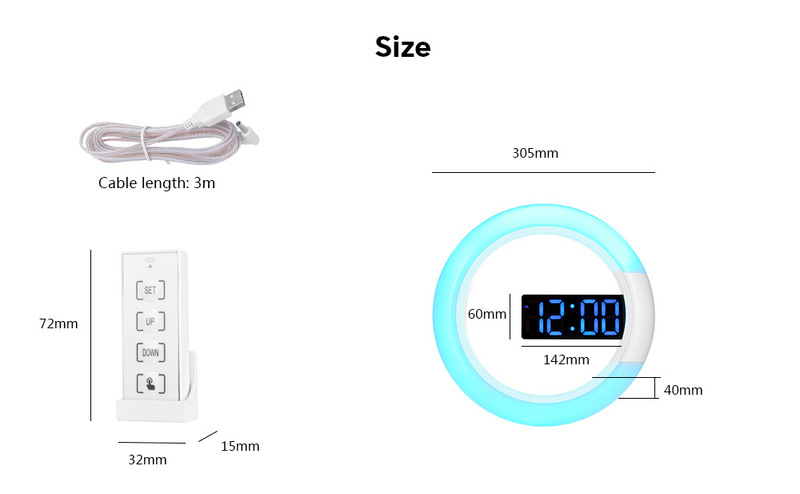 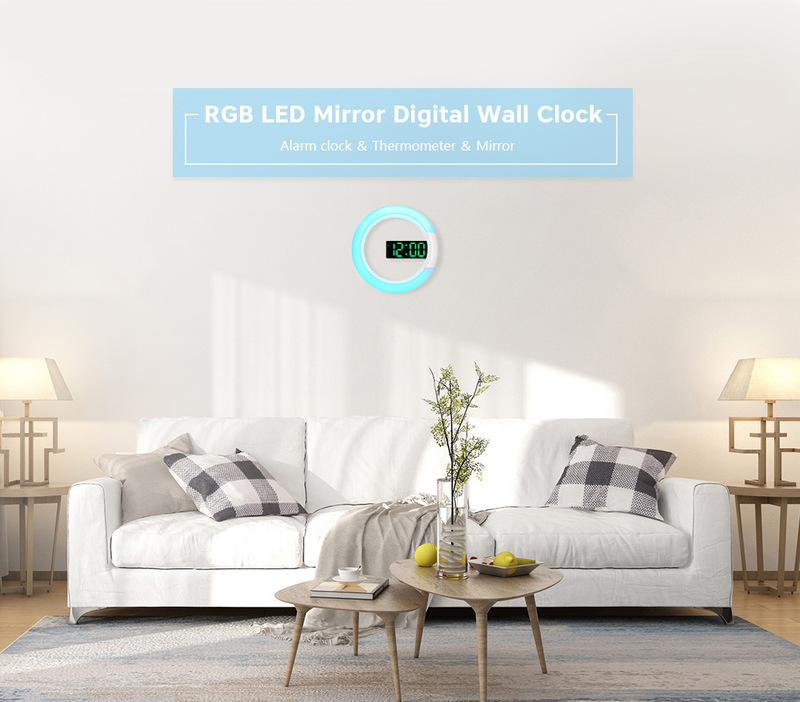 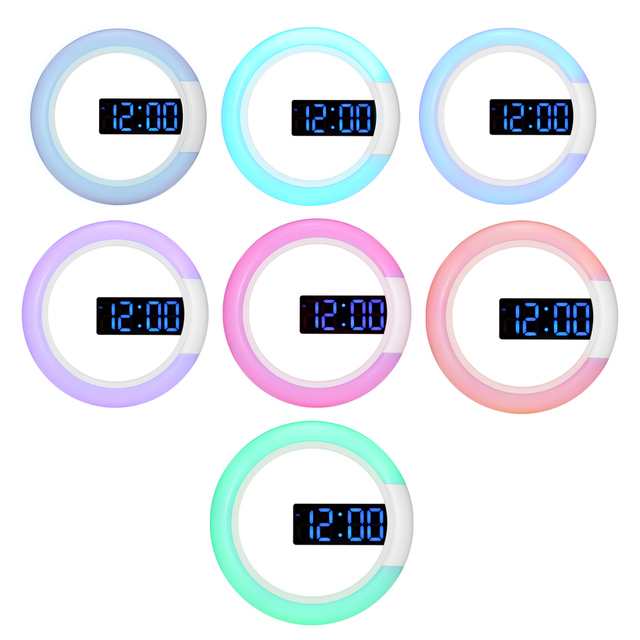 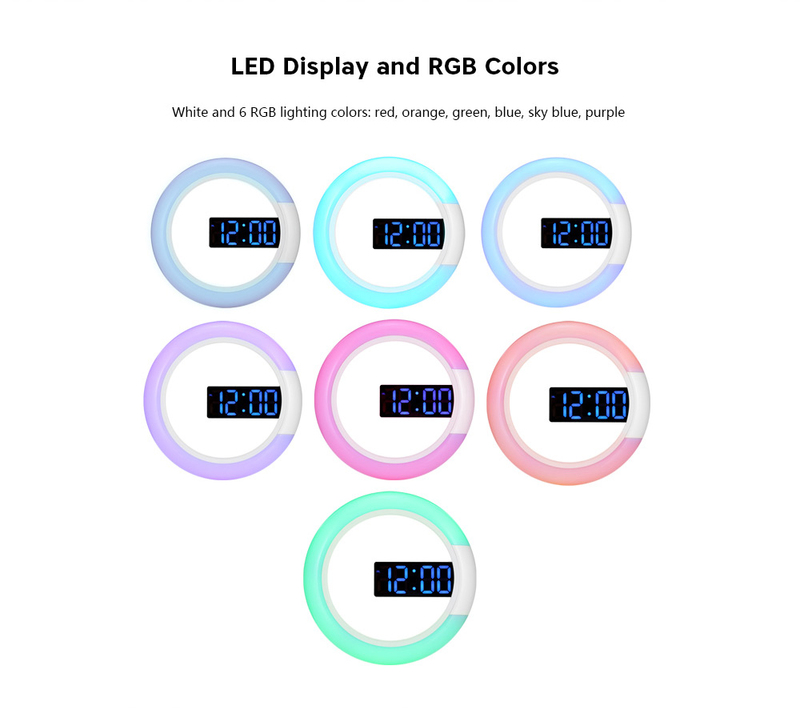 This fashionable RGB LED wall clock looks luxury and noble, can be a piece of wall art. 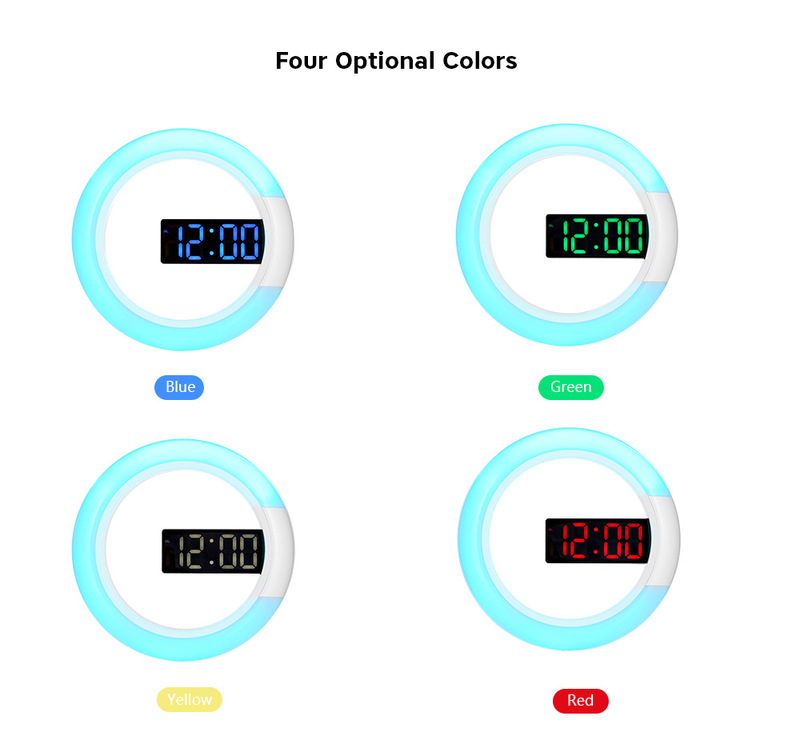 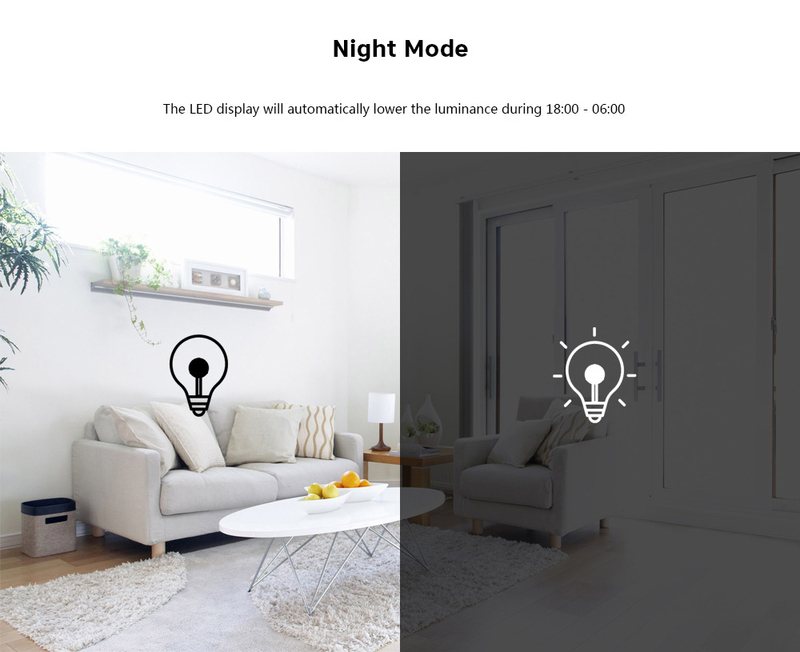 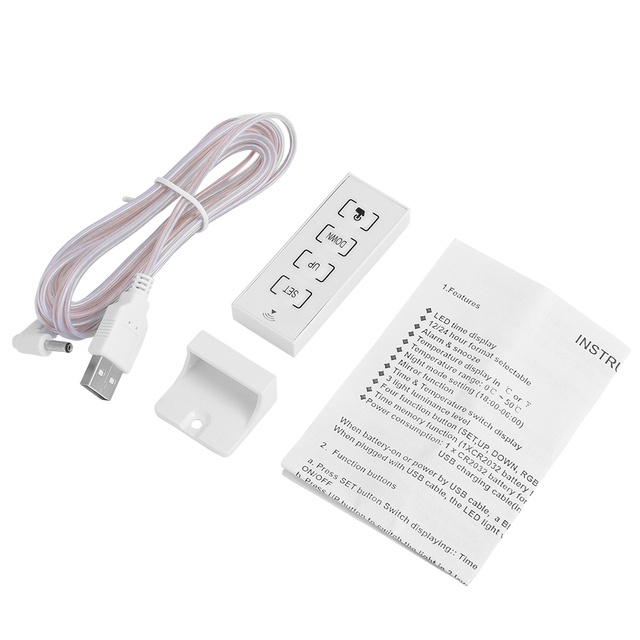 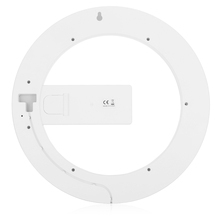 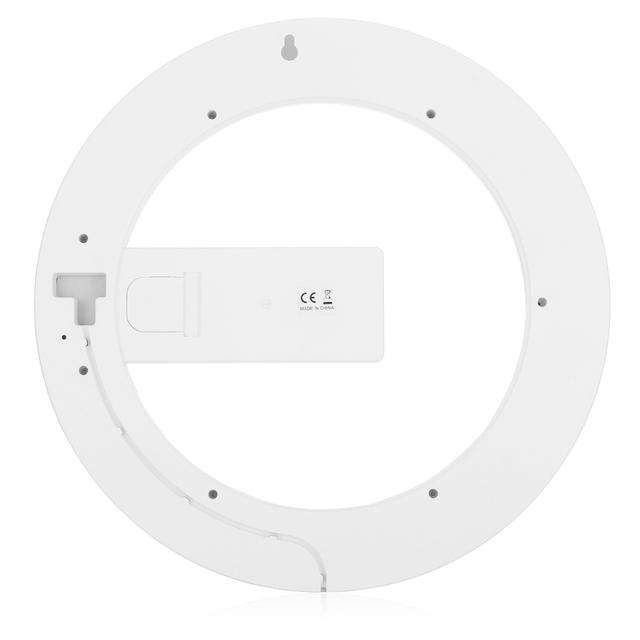 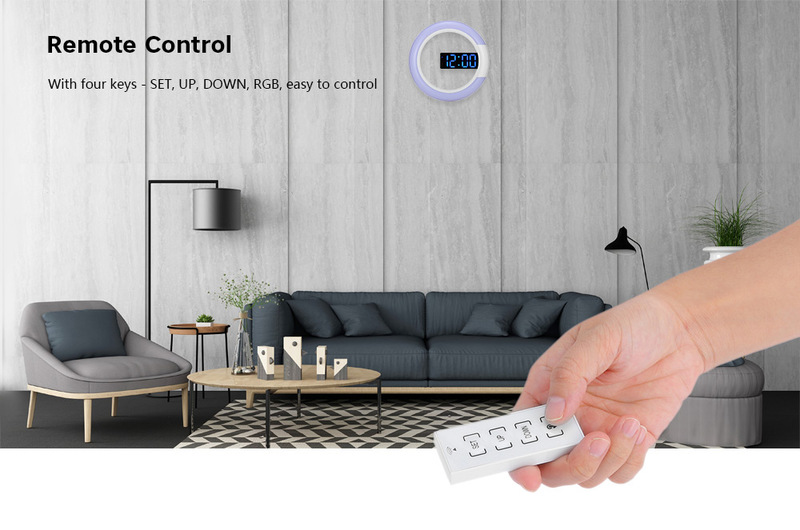 With a remote control, the round LED light color and other function can be freely switched. 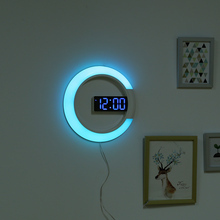 Such a creative wall clock can be a good gift at housewarmings, weddings, and social gatherings!